Welcome to the Renewal Revolution. I am so happy to see you here - committed to taking time out for rest and renewal, even if only for five minutes. Where you start your journey is up to you. 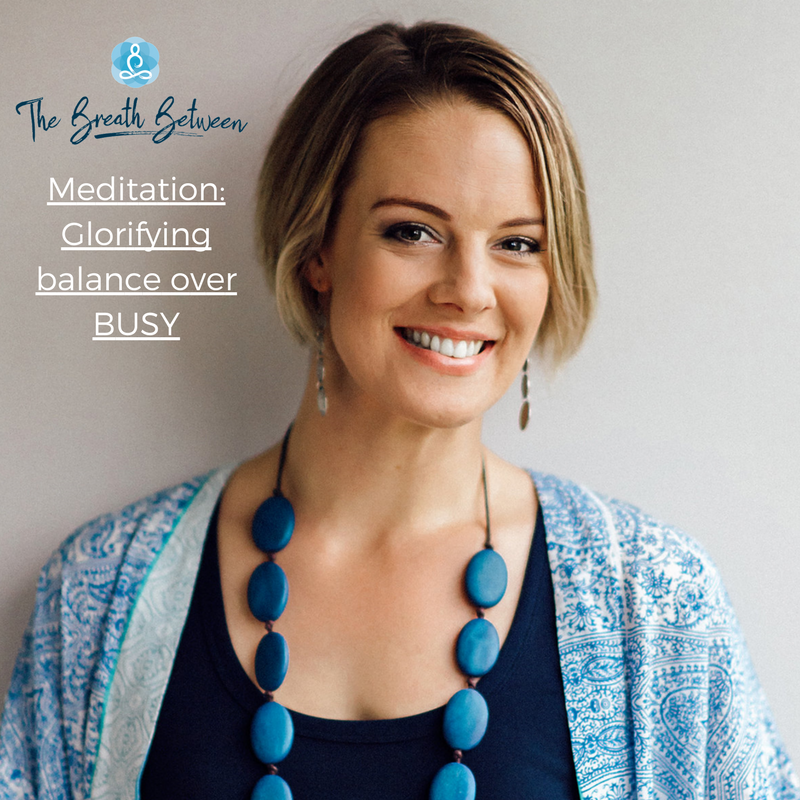 These resources are all about providing tools and strategies, or even reminders to help you creep away from the mentality of 'busy' and move towards a feeling of contentedness. Of energy for life balanced with rest when you need it. I suggest having a look at the ebook '25 ways to slow down, renew yourself & feel re-energised in five minutes or less', downloading the meditation 'time out for busy people' and using the rest of the tools to assist you in creating this life full of energy, periods of rest and re-focusing on where you want to go and how you want to feel along the way. This resource library is always growing. You can expect more meditations, workbooks, handouts and downloads to come into this space every month. I want this to be a place that you can count on to make you feel better. To make you feel re-energised for your life. Or even just for the next few minutes. Stay for a minute or a while.